Can you share what prompted you to write the book ‘How India Works’? Who is this aimed at? During my nine years of working and living overseas, I gained an appreciation of the role that culture plays at the workplace. And when I got introduced to the field of intercultural training, I saw first-hand the positive correlation between cultural intelligence and success in today’s globally connected world. So when I moved back to India some years ago, I felt that a book fleshing out the cultural nuances of Indians would be a useful resource for foreigners and Indians, based in India and overseas. And it would also be relevant for repatriating Indians as they try and re-integrate on coming ‘home’. From your experience living in Singapore and Manila, what do you see as common points and the variations between Indians and the people from these regions? Singapore, Philippines and India share a few cultural similarities given that they are under the ‘Asian’ umbrella, such as the ingrained hierarchical mindset and the concept of saving face. That said, there are differences too: communication in Singapore is more on point and can be a tad clinical whereas the personal connect factor is probably more pronounced in the Philippines. How do you see it affecting the interactions between Indians and the people from Singapore/Manila? The variations in attitudes and behaviours impact and result in communication and perception gaps; this is where the aspect of inter-cultural awareness becomes relevant. For example, when in Singapore, Indians may be perceived as not being direct enough and skirting around uncomfortable issues. But in the Philippines, Indians are often considered as being direct and sometimes, aggressive. It is relative! How do you think the book will help foreigners and retuning Indians assimilate into the Indian corporate culture? It is increasingly accepted that to work successfully across cultures, it is important to understand the drivers and the complexities of the respective culture. The book ‘How India Works’ facilitates this understanding. A unique aspect of the book is that it contains both ‘outsider’ and ‘insider’ perspectives shared by the expatriates and Indians that I interviewed. This enables non-Indian readers to get a broad perspective of what to expect and how to navigate some typical behaviours. For example, it explores aspects such as: What explains an Indian’s readiness to come to work on holidays? Why does a person say ‘yes’ when in fact he means the opposite? 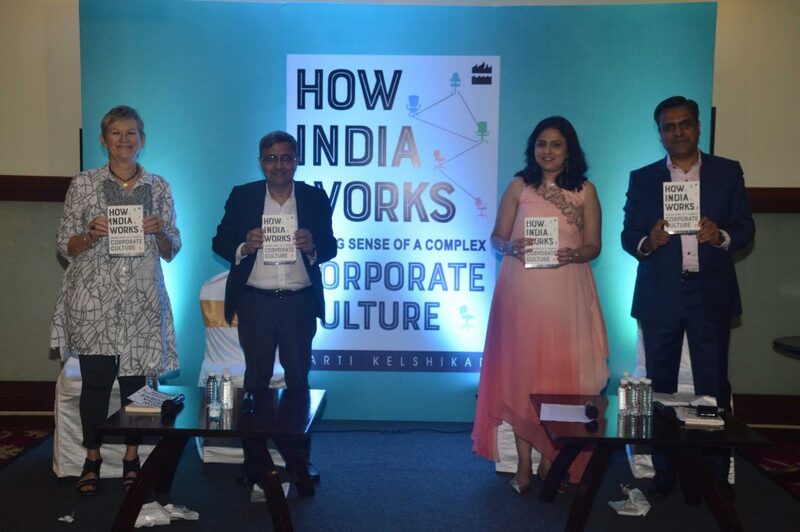 While many of the nuances discussed in ‘How India Works’ may be familiar to Indian readers, the book enables Indians to see how they are perceived through a multi-cultural lens, and to be cognisant of their strengths and the areas of disconnect. And a dedicated chapter explores some aspects that repatriating Indians can expect to experience on moving back. In your interactions with the corporate leaders, what do you see is the common thread of concern? Aspects relating to communication and how people view time are some of the commonly expressed concerns. Related to this is the Indian way of working; while Indians are acknowledged — rightly so, for being hard-working and committed, there is a tendency to work differently such as ‘at the last-minute’! 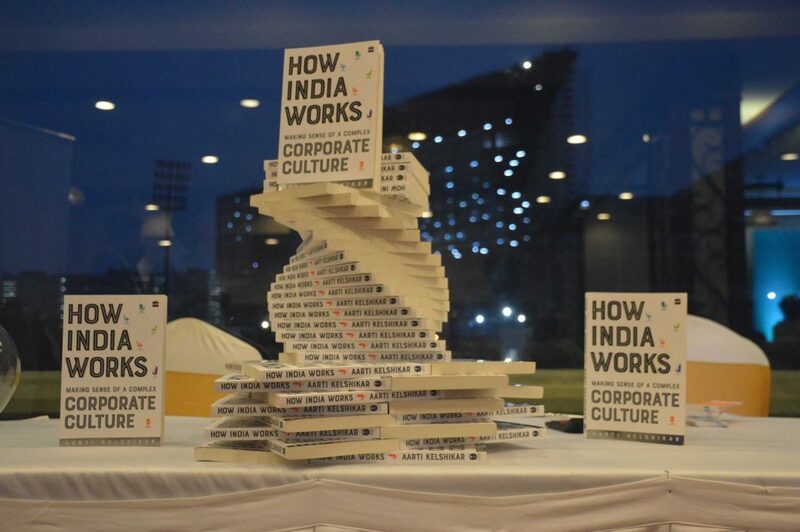 What do you think is the most unique aspect of Indian corporate culture? The aspect that Indians are unique! One can’t completely pigeonhole Indians under the ‘Eastern’ or ‘Asian’ umbrella. There are many complexities unique to the Indian context and yet they work with and around them! 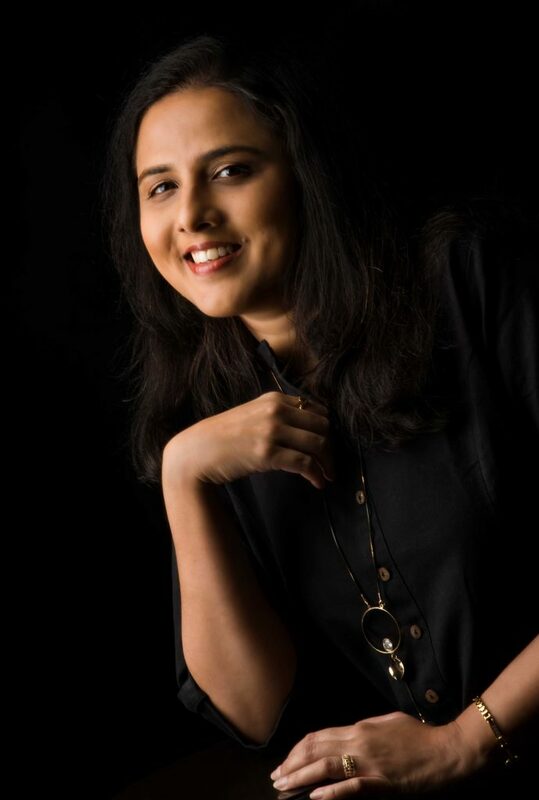 Indians continuously and seamlessly straddle different worlds when working – emotional, rational and spiritual. As a coach, what do you focus on? Can you share some of the strategies corporates can apply to improve interactions between their cross cultural teams? The focus is on helping people understand the values and drivers of behaviours and to facilitate developing skills, strategies and attitudes to work more effectively across cultures. For instance, with regard to intercultural communication, it involves enabling people to be more cognisant of communication styles and preferences – theirs and others’, understanding how these are perceived and how to work around these to be more effective. Do you see the millennials better able to merge with and adapt to different cultures? Where do you see challenges emerging for the younger generations? On one level, yes millennials are more connected and clued in with what’s happening globally (and with what’s trending). And their preoccupation with their digital devices seems to be a universal one! Broadly speaking, cultural nuances may be less pronounced with the millennials as compared to my generation: e.g., the hierarchical mindset is less evident amongst younger Indians. That said, inherent cultural nuances would be manifested in some shape or form as they step outside their digital comfort zones and interact in person with their colleagues — whether that is in the Netherlands, China or India. Sometimes the desire to blend in can result in the exact opposite effect of making one stand out. Your advice on this? For a foreigner living in a different country, I would think the idea is not to blend is as much as it is to fit in. The idea is to adapt while still being true to oneself. For the expatriate, being accepted as part of the team, being respected (and not just because one is the boss) and being genuinely liked may be a few indicators of fitting in. In a country like India where both minds and hearts are important, it makes sense to take the time and effort to connect with people – whether it’s colleagues, household staff or Indian friends. Some ways of doing this are discussed in my book in a chapter aptly titled ‘The Art of Managing the Heart’. When moving countries, what should one look out for? How can one blend in better? A few tips? We all have pre-conceived biases and these can be a factor in adjusting well in a new place, at least initially. If one is open to the fact that there are other ways or perspectives, which one may or may not agree with, it’s a great place to be! From my experience of moving across countries, a few things that helped were: making friends with both expats and locals, saying ‘yes’ and trying new things, and putting yourself out there. And of course, a sense of humour helps! Without giving too much away about the book, which are some of your favourite anecdotes or chapters in the book? Chapter 4 (Shades of Grey) on communication nuances, with its balance of insights and humour is a favourite. And Chapter 8 (Return of the NRI) is close to my heart as it contains a flavour of some personal experiences when we moved back to India.